Dan is in the office every Tuesday from 4 pm to 6 pm. In addition, he will return calls throughout the week and meet with residents at a convenient time for all involved. 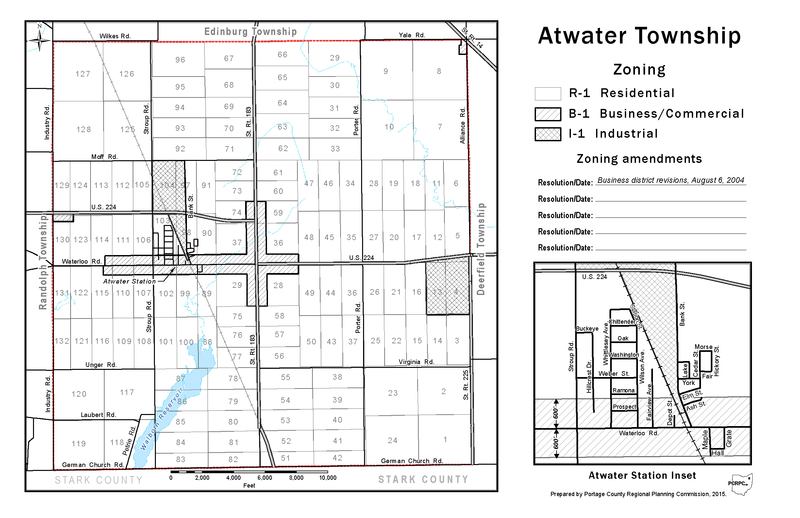 Click on any of the links below to access the Atwater Township Zoning Code. Click here to access Zoning Department forms/applications.